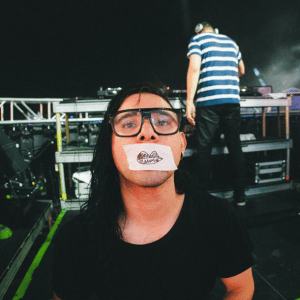 With Skrillex’s collaborative Jack U EP fresh out the oven, hints of a possible new solo album in the making, as well as his upcoming ‘Red Lips’ remix, we’ve decided to take a look back at some of the very best remixes done by the man himself. With a back catalogue as impressive as his, selecting just 6 remixes was no easy task…Regardless, we’ve picked out what we believe are the highlights with this thumping mix of classics and fresher beats for you to get your ears on. We’re going all the way back to 2010 for this one… In the early days of his career just as he was blowing up, Skrilly dropped this downright filthy take on La Roux’s hit track which showcased his talent for beautiful melodies and eye-watering bass. 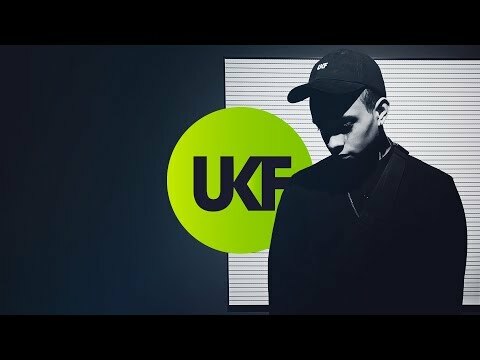 A pretty legendary track that still gets rinsed to this day, Skrillex’s 2011 remix of ‘Cinema’ is one of his most recognisable tracks, and for good reason. D-D-D-D-D-DROP THE BASS. 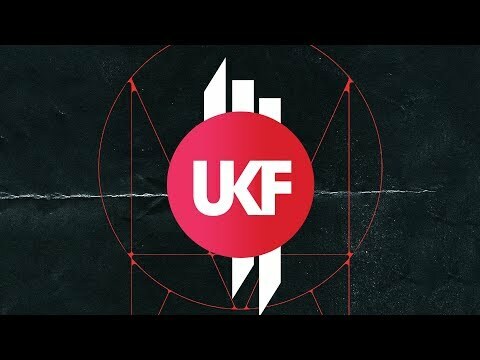 There’s more than a few Skrillex remixes of this track, but the ‘Goin Hard’ mix is our favourite. This remix marked one of Skrillex’s first forays into D&B – and did it with relentless style. Stick around for that second drop, you’re going to need a bit of a sit down afterwards! 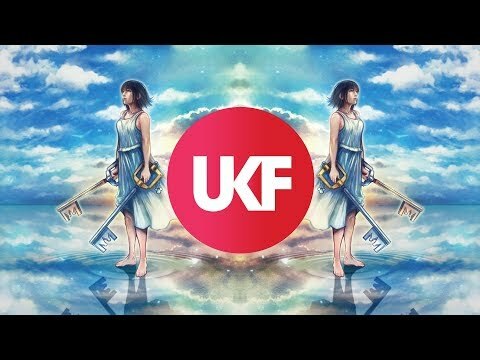 In 2012, two legendary names in bass music came together to deliver this absolute belter of a remix. If you’ve ever seen any of the infamous ‘MLG’ videos on YouTube, you’re probably a little too familiar with this fast-paced feast of insane sound design.